As you may know this year’s JIAMCATT will take place in Luxemburg from 25 to 27 April. 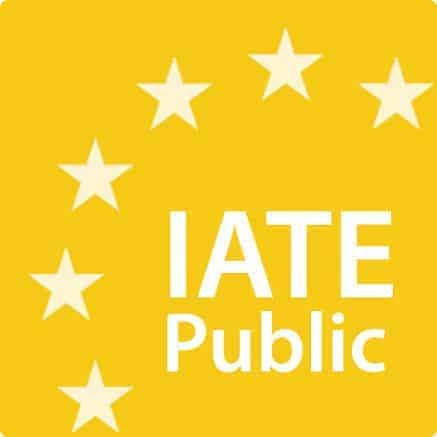 TermCoord will, in collaboration with all international participants in the IATE European terminology databases, have a presentation on Sharing information and communication in terminology. But what exactly is JIAMCATT? The International Annual Meeting on Computer-Assisted Translation and Terminology created in June 1987 at the UN Office in Geneva. 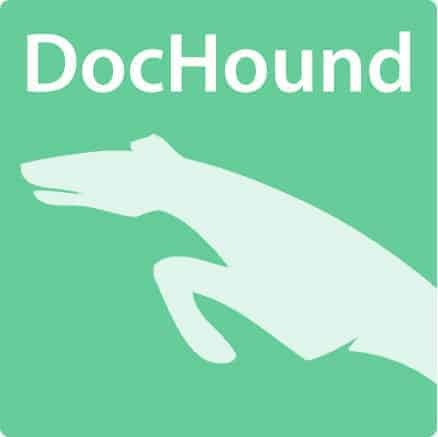 It provides its partners with a forum for debate, exchange of expertise and cooperation in the fields of computer-assisted terminology and translation, interpretation and documentation retrieval. 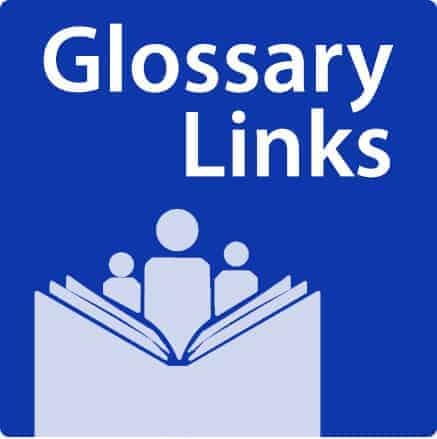 It works to establish a proprietary terminology and information repository common to all participating organizations. If you wish to register for this year’s conference please do so by 2 April. This entry was posted in Uncategorized and tagged conferences, JIAMCATT, terminology, translation. Bookmark the permalink.